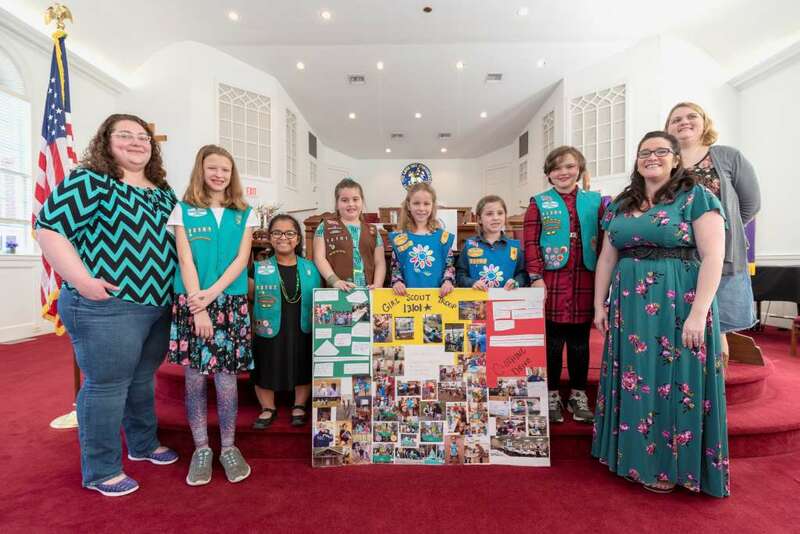 This past Sunday we welcomed Girl Scout Troop 13101 to our service. 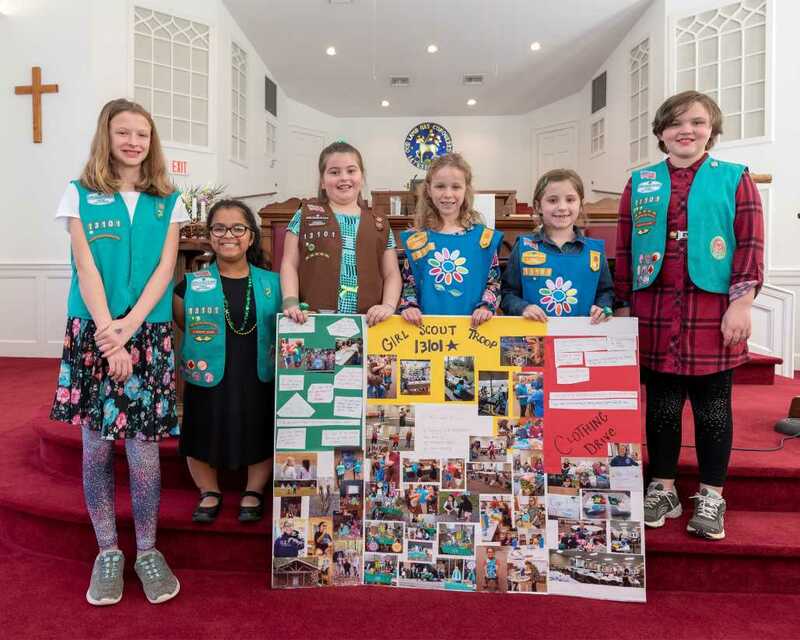 They shared with the congregation what they are doing for service and fun. These girls and their leaders started meeting at Olivet last fall. We are veery pleased to have them with us.